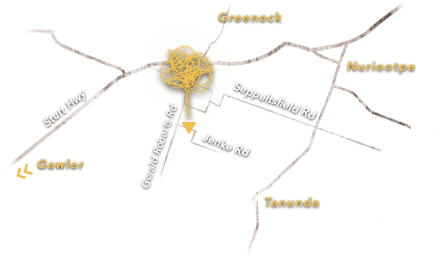 While the Hentschke family first settled in the Barossa Valley in 1842 and remained there for many generations, Hentley Farm founder Keith Hentschke grew up on a family property at Lameroo. After studying Agricultural Science and Wine Marketing at Roseworthy College, Keith graduated with the prestigious Gramp Hardy Smith Memorial Prize for the college’s most outstanding student. Keith’s extensive experience within the wine and agricultural industry is the foundation of his belief that careful vineyard selection is the key to producing high quality wines. Andrew Quin has taken a slightly unusual road to winemaking, transitioning from his original field of study – horticulture. 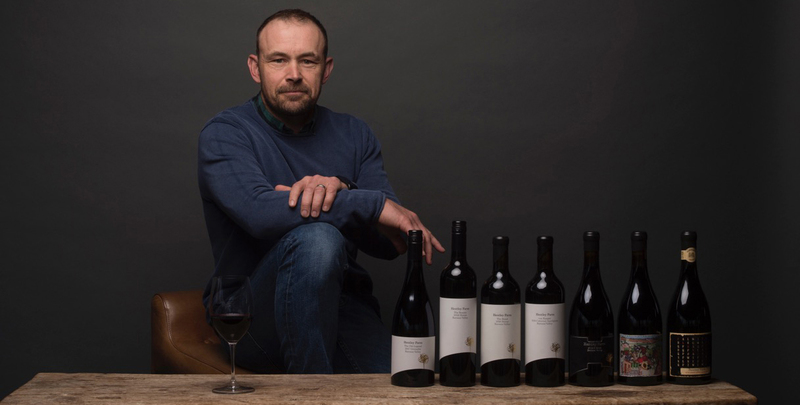 For Andrew, winemaking provided an unparalleled opportunity to combine scientific knowledge with his artistic flair, in the pursuit of creating something that others could enjoy….great wine! In his initial years post-study, Andrew travelled and worked around the Northern hemisphere, starting in California with ultra premium Sonoma producer St Francis winery, then working under renowned Merlot and Zinfandel winemaker Tom Mackey, and finally moving on to the old world in a role with Bordeaux based negociant, Jacques Lurton, managing individual cooperative productions. Andrew returned to Australia with one question in mind… ‘which region most suits my winemaking style and passion for wine?’ The answer was simple – the mighty Barossa, where big, bold reds are the signature, and complex, textural whites a discovery.